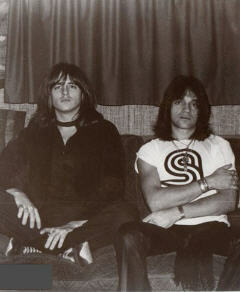 1978: Prior to forming August (in August of that year) Jimmy D'Angelo and Louie Santoro recorded these songs after Pretty Poison broke up. 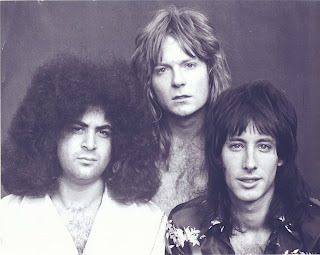 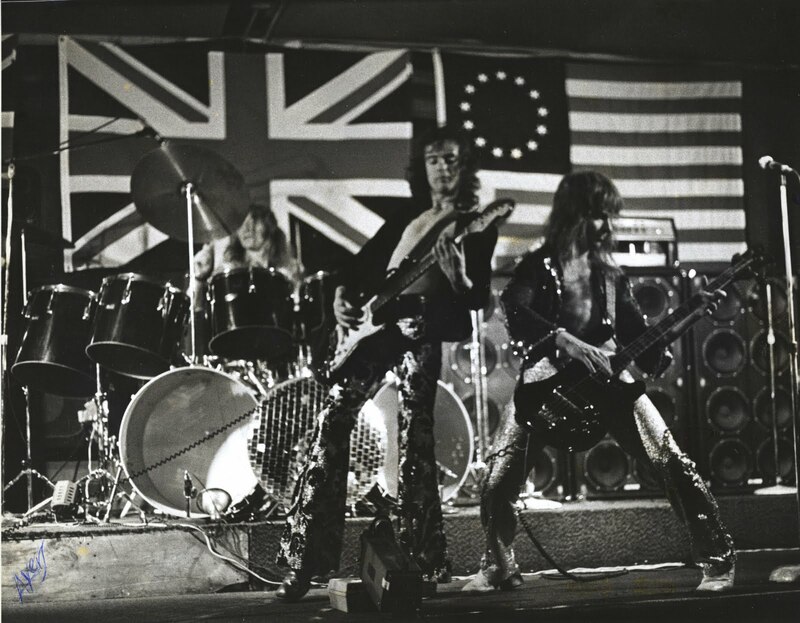 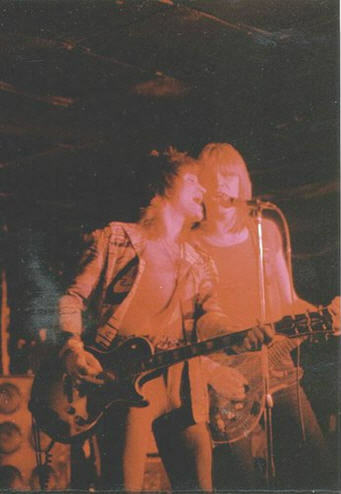 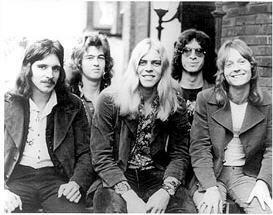 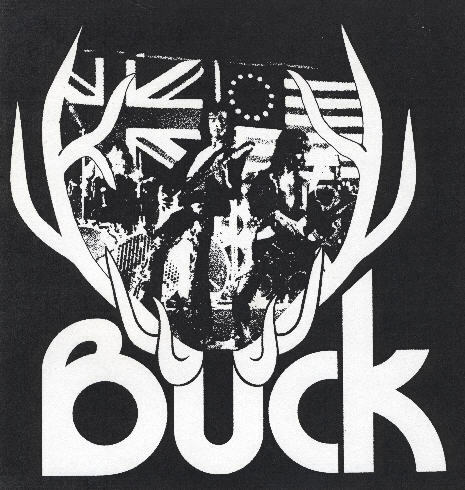 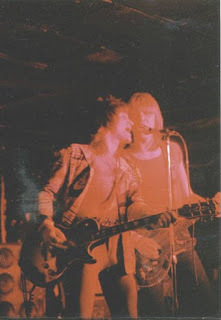 Jamie Pease (from Buck) was brought in to play bass and when Dave Amato (Ice) agreed to join the band, August was born. 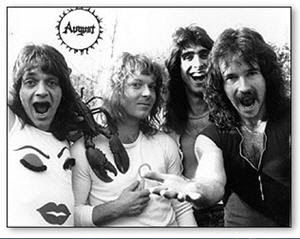 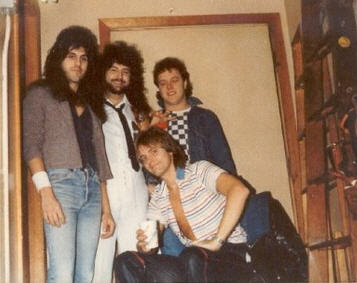 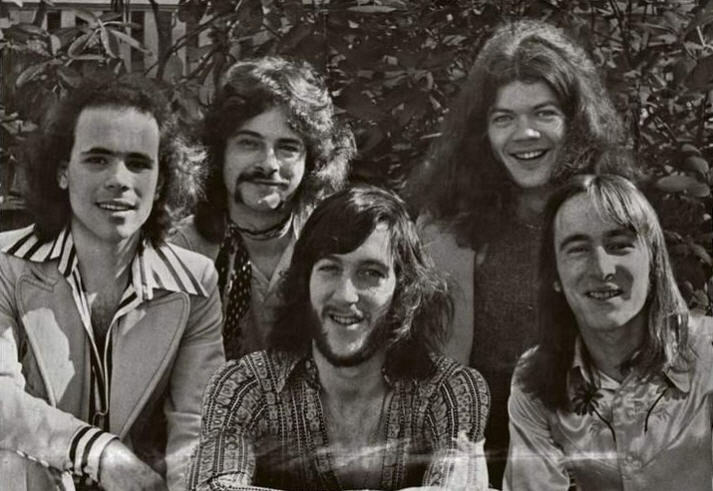 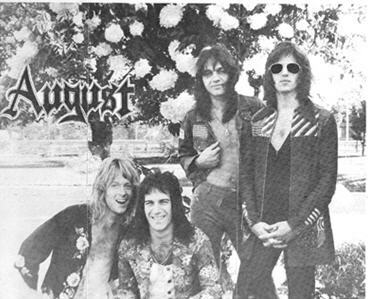 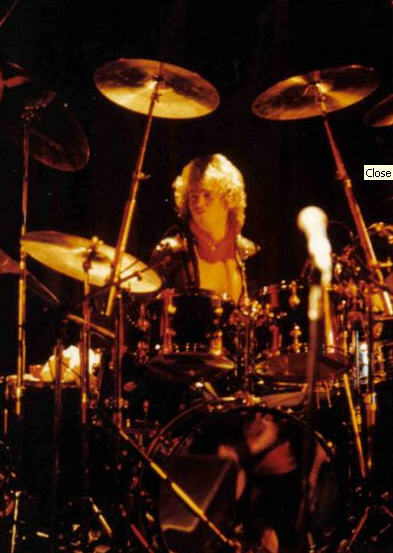 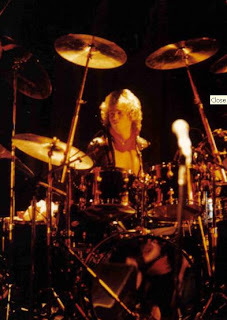 Prior to Scott Hanley joining the band August, a recording project was born. 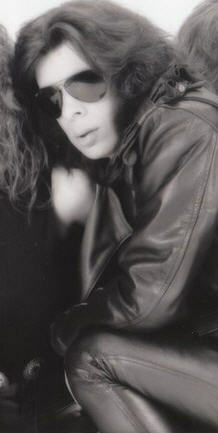 Here are the resultant 4 Scott Hanley penned tunes. 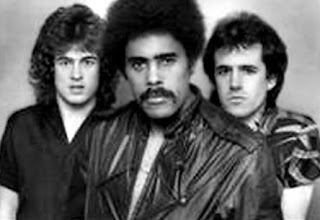 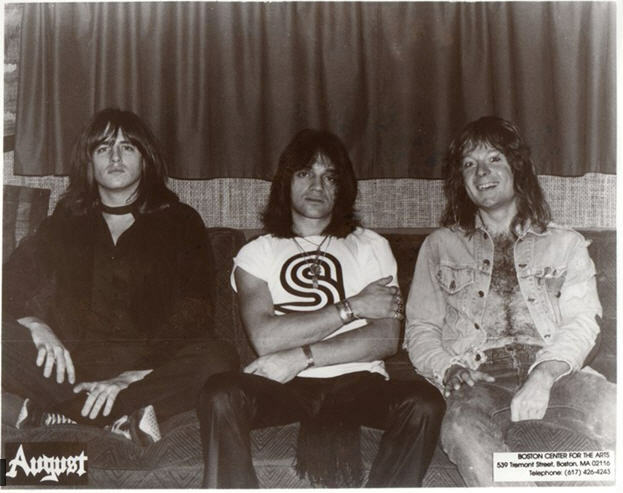 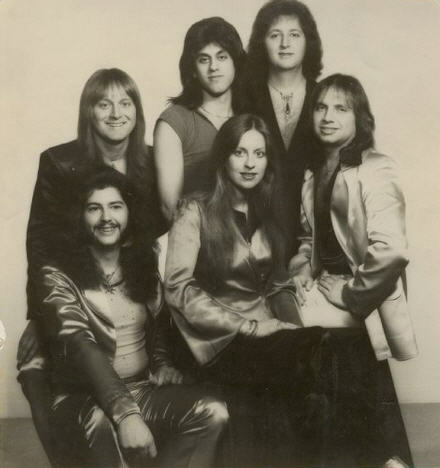 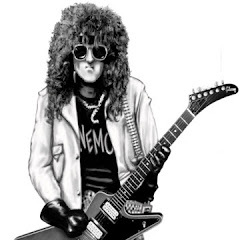 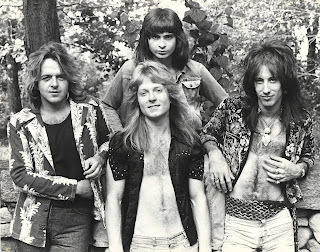 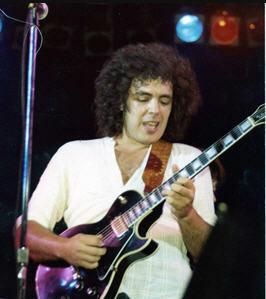 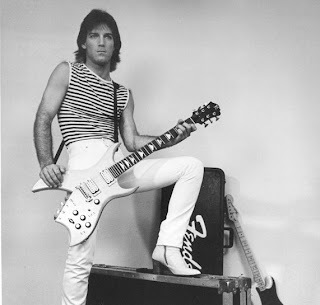 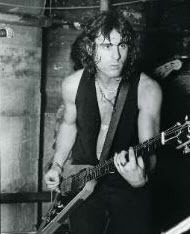 They feature Scott playing all guitars and bass, Peter Fowler (version 2 of ICE with Lee Vachon) playing drums and Jimmy D'Angelo singing lead vocals and playing keyboards. 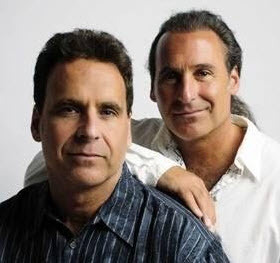 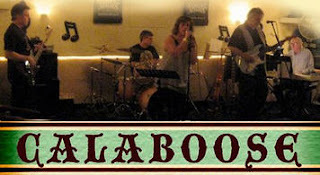 1985-2011: For over twenty-five years, Jimmy D'Angelo (guitar) and Dave Balcom (drums) have been playing together. 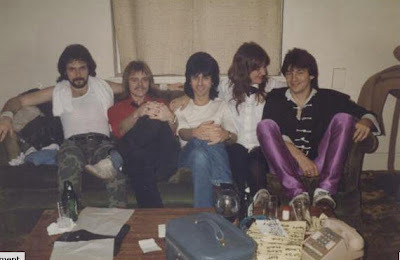 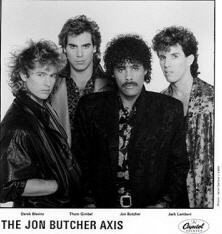 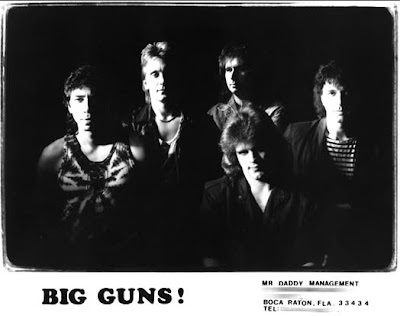 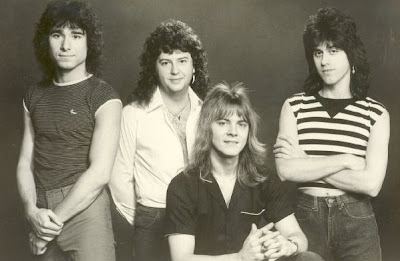 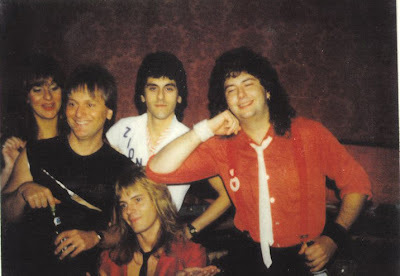 After being in the band August from 1983-1985, Jimmy and Dave continued their musical collaboration after August broke up with the addition of Al Gallo (bass) and formed Code Blue. Code Blue eventually changed their name to Deep 6, but the trio has had the same line-up since 1985. 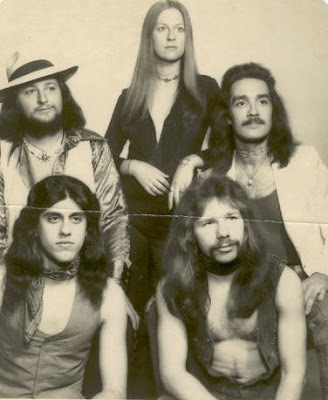 The band still plays out in the Worcester area at The Lucky Dog (formerly Sir Morgan's Cove).